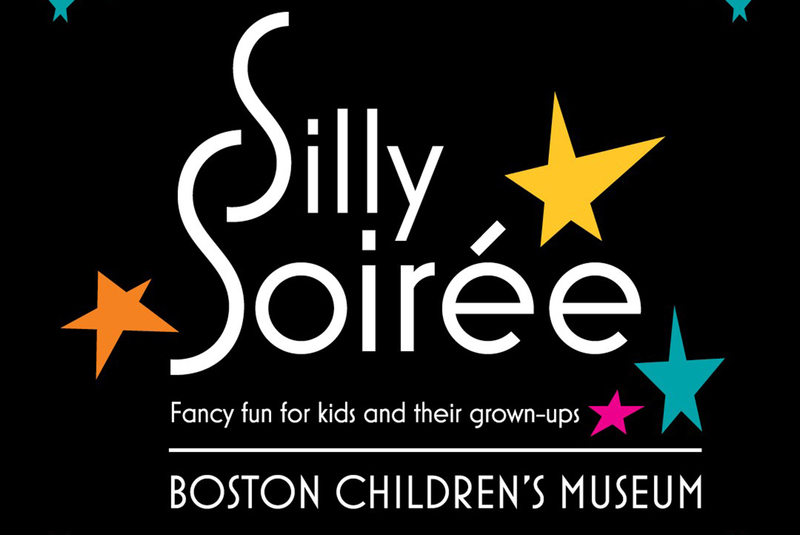 Silliest party-goers are invited back to Boston Children’s Museum for the 2nd annual Silly Soirée! The Silly Soirée is a unique event at Boston Children’s Museum – an event planned by the kids and for the kids. The formal party and fundraiser will allow kids and their grown-ups a unique opportunity for a special date night on the town: dinner and dancing, kids’ style. All proceeds from the event allow kids and families to access the Museum and its programming, regardless of challenging life circumstances. Keep your eyes open for some special character guests on the dance floor!